The REAL ID Act: Are You Ready for a National ID? 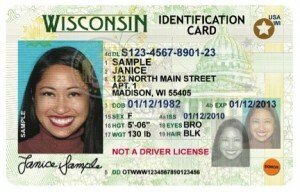 People throughout the country might see some big changes happening to their driver’s licenses and state IDs. 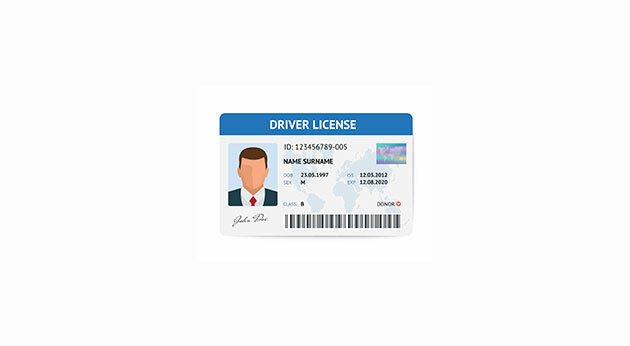 As of February 2013, 19 states have demonstrated compliance with the REAL ID Act, a piece of legislature that imposes much stricter measures on how people can obtain a driver’s license, and sets more thorough standards as to what will be displayed on them. Called the new “national ID,” the REAL ID Act has gained some traction in light of recent events like the Boston Marathon bombings.